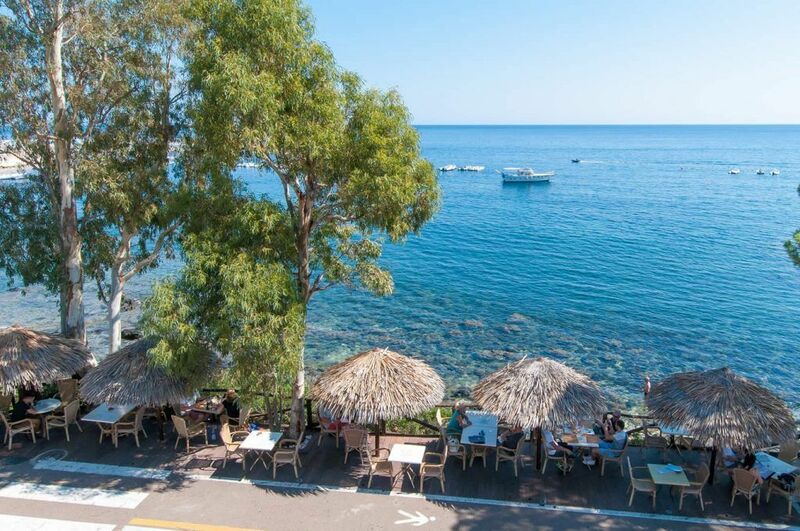 You can enjoy tasty dishes at a table on the Cala Gonone Boulevard from the restaurant of the hotel. 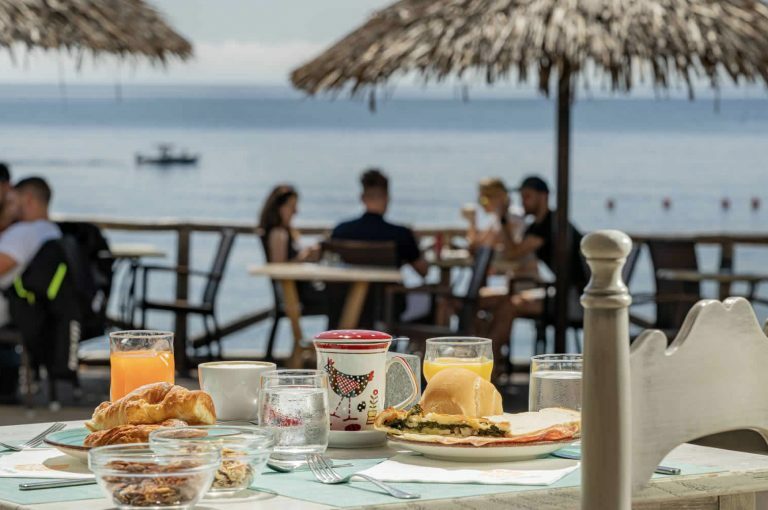 Taste our excellent first courses, our local cuisine meat or fish second courses or a good pizza and end a beautiful day of sun and sea in total relaxation. The Conchiglia Restaurant gives only the best of our local cuisine to its clients, with variations according to seasonal fruit and vegetables. You can have lunch on the sea, dine under the stars or taste a fancy aperitif while admiring the enchanting panorama. This is also what holidays are about. 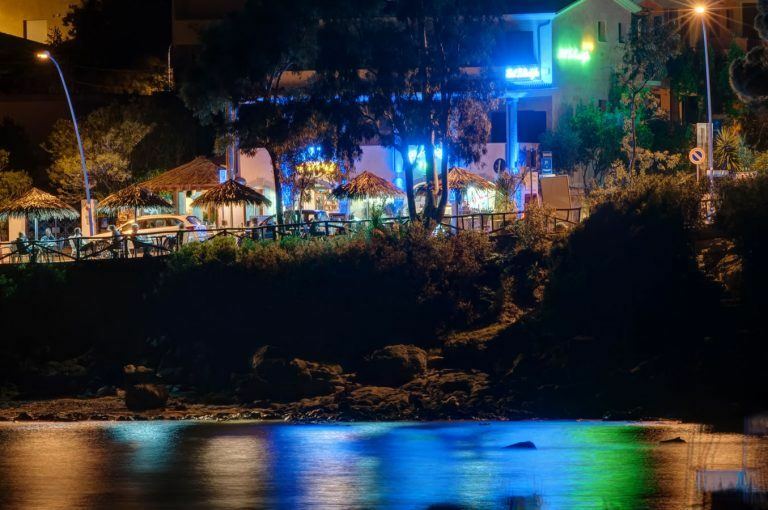 Access to the swimming pool, to the five-a-side football ground/tennis court, and to the playground of the I Ginepri Hotel (at 300mt from the hotel), is included in the Club Card.